"My husband and I are both believers! I heard about the wonders of this doctor's healing treatments for months as my husband dealt with an injury. But, I really didn't grasp the full idea until I had to go to heal my own injury. My husband knew where to take me directly without any researching around. He knew this doctor would heal me. After 2 weeks of 2x visits per week, I know that I am on the path of full recovery. THANK YOU!!" 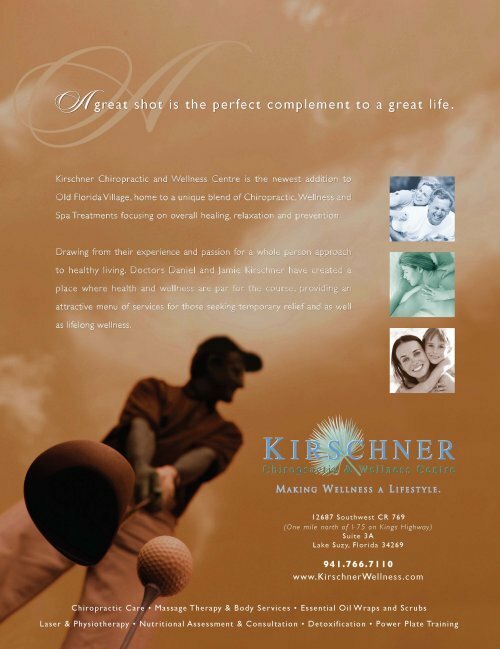 "2 Thumbs Up for Kirschner Chiropractic! Over the years I've been to a few chiropractors in our area with my back problems. None of them are advanced like this one is. I am very happy they came up with a plan on how to truly address and correct my back problems. Thanks Dr. Dan!" We take our care seriously. If you are a patient please take our practice survey so we can better serve you. Find our survey here.